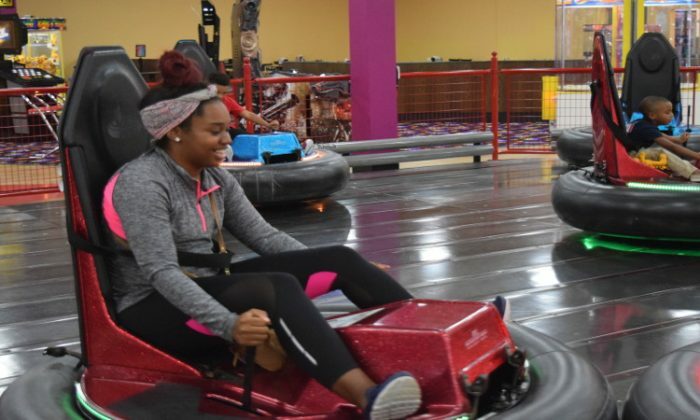 Play an exciting game of laser tag, bumper cars, bobsled or challenge everyone to a round of mini bowling or mini golf. 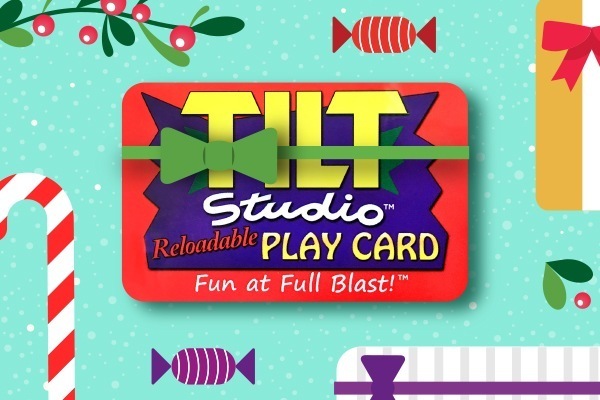 Grab a snack before playing your favorite video, ticket, or merchandise games. Did we mention we know how to throw a party? 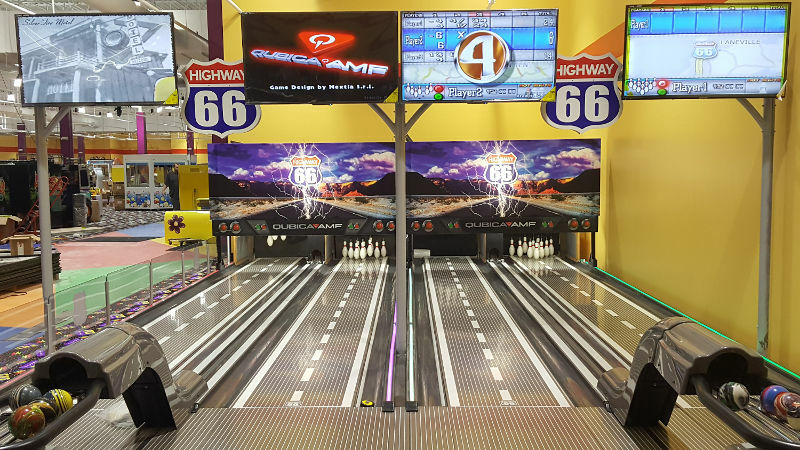 Strike up some fun with our mini bowling lanes! 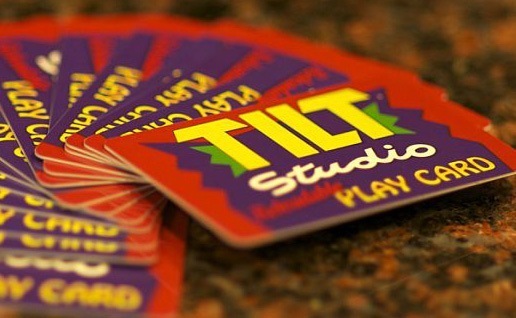 This exciting and challenging activity is great for kids and adults. The game uses smaller-sized balls that are lightweight and perfect for little kids, making this a great attraction for younger children. 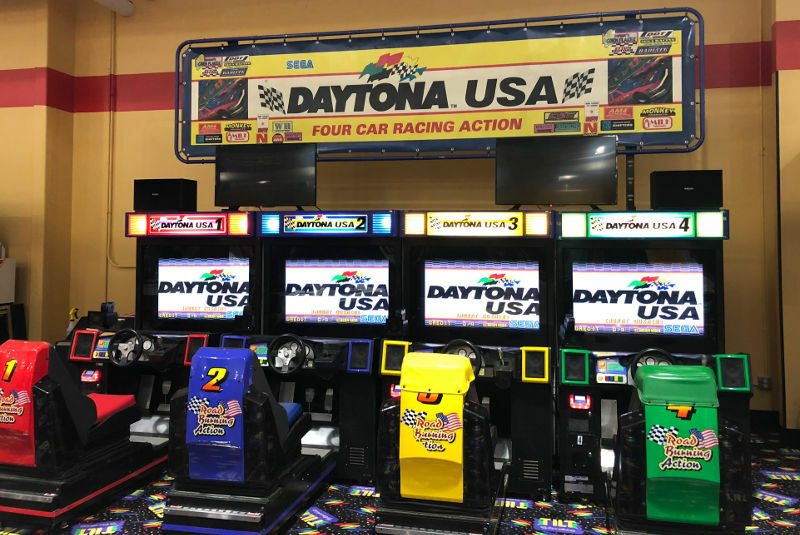 Put yourself in the drivers seat in our fastest attraction! 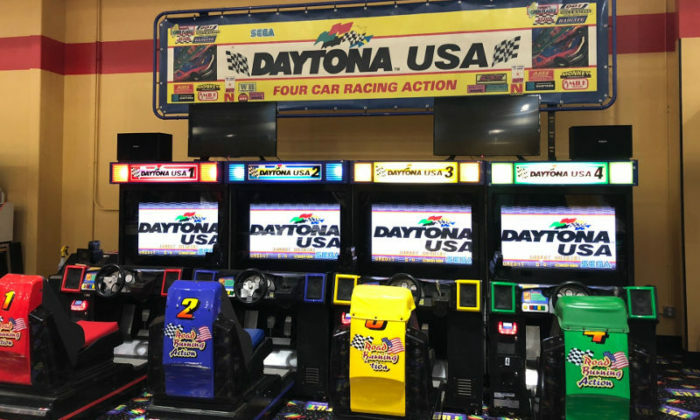 Daytona USA puts you behind the wheel of a Daytona racecar and lets you challenge your friends to the race of a lifetime. 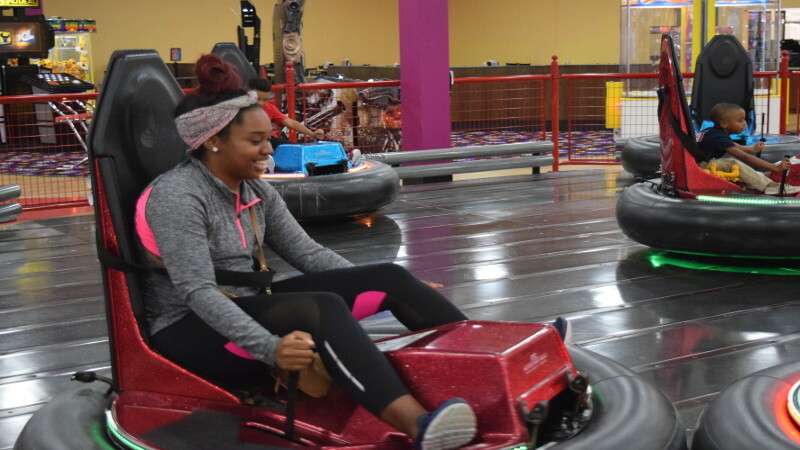 Hop in the driver seat of our awesome bumper cars and go head-to-head in this battle royale style attraction! 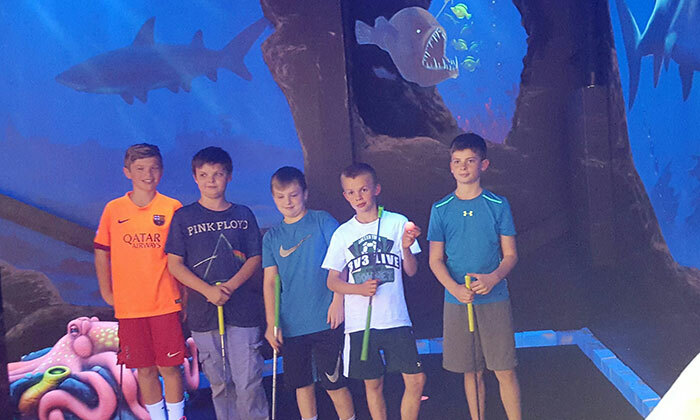 Prepare yourself for an underwater golfing adventure as you putt your way around the deep sea in our black light mini golf course. 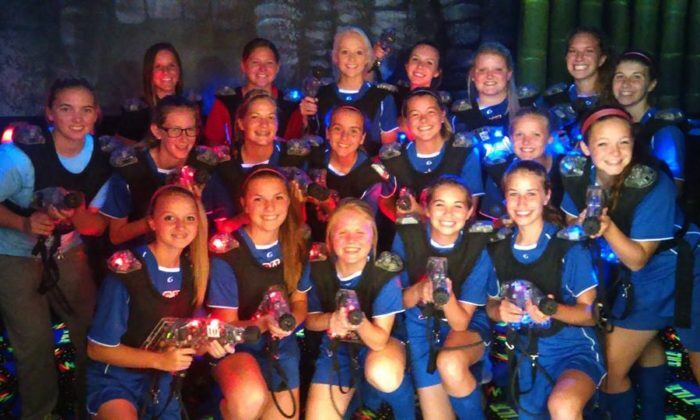 Test your skills in our black light, jungle themed laser tag arena. 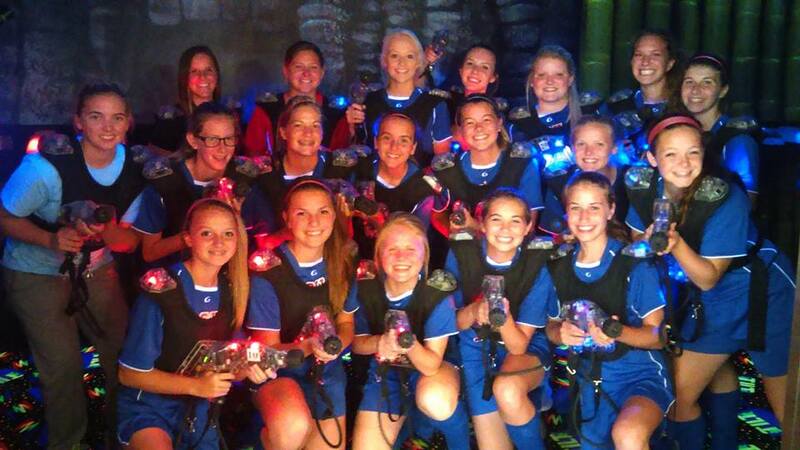 Dodge lasers while trying to rack up the best score. 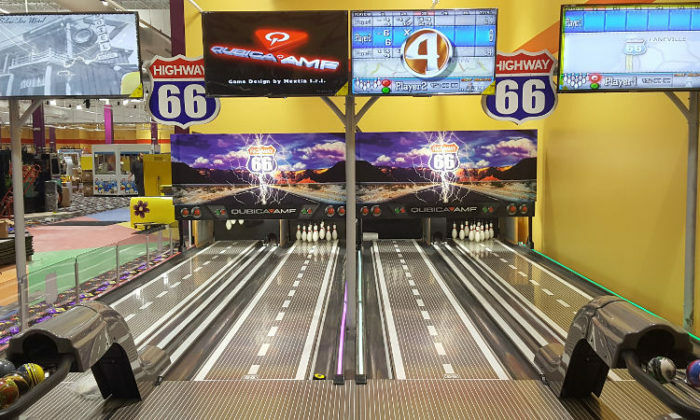 This popular attraction is action-packed fun that lets players unleash their competitive side.